Cardi B is celebrating a new hit album and as revealed on Saturday Night Live, she's indeed pregnant. 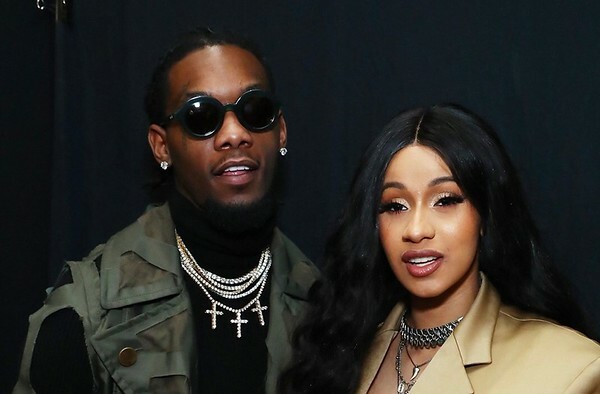 Congrats to CardiB and Offset. The happy couple are expecting their first child together. If you don't have her new album, Invasion of Privacy. Grab it today!